Silver Stream Railway Big Steam Sunday. Your chance to get up close to a real live steam locomotive. 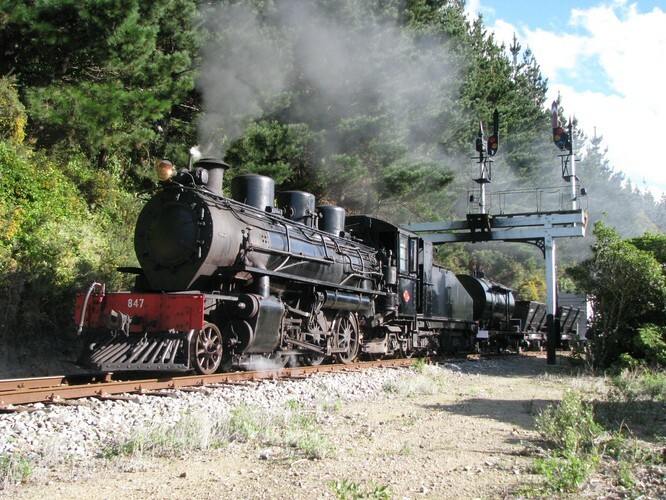 Built in 1930, our C class locomotive number 847 is now the only operating member of its class in New Zealand. Your ticket entitles you to as many rides behind this loco as you want in our 2 heritage passenger carriages. A great day our for all the family at Wellington's only operating heritage railway.